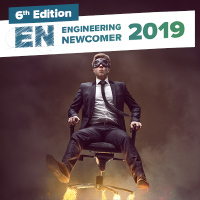 Until the end of July engineering students have the opportunity to participate in the Engineering Newcomer 2019 Challenge. The contest held by CADENAS and norelem in collaboration with BAK FST and MDESIGN gives students and career starters the chance to gain attention for their projects, push on their careers and, last but not least, win an attractive cash prize. 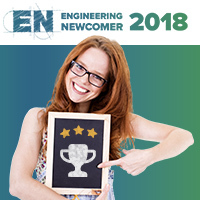 Until the end of July engineering students have the opportunity to participate in the Engineering Newcomer 2018 Challenge. The contest held by CADENAS and norelem in collaboration with BAK FST and solidpro gives students and career starters the chance to gain attention for their projects, push on their careers and, last but not least, win an attractive cash prize. Ta mission : Réaliser le projet en CAO 3D le plus créatif, innovant, technique et économique ! Tu peux participer avec le projet tutoré réalisé au cours de ton cursus scolaire. 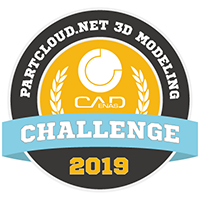 Let your creative side flow through your 3D models and take part in our XMAS challenge. Amazon gift vouchers totalling 500 Euro are waiting for you so that you can fulfil your own Christmas wishes. Everyday there is a new challenge to be conquered. 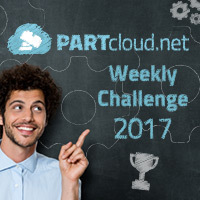 Show us and the entire PARTcloud.net Community your funny, creative, eccentric or just plain useful 3D model that beats the challenge. 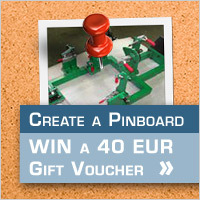 Task: Make sure to get a 40 EUR Amazon gift voucher and show us your most interesting, most curious, most comprehensive and funniest technical pinboard ! 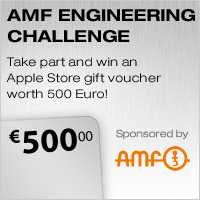 Task: Show us your best use case with components from the AMF product range. 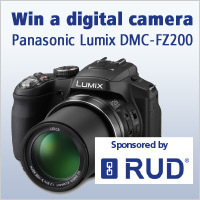 Task: Show us your best photo with use cases of lifting points by[nbsp]RUD Ketten Rieger [&] Dietz GmbH u. Co. KG. 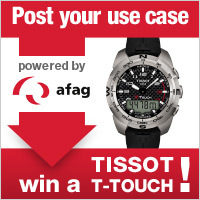 Task: Surprise us with your most innovative use case of Afag handling components.